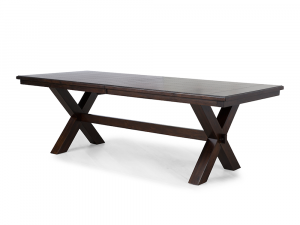 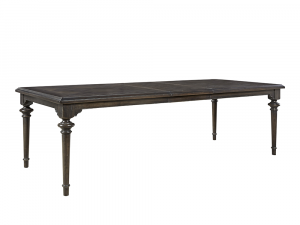 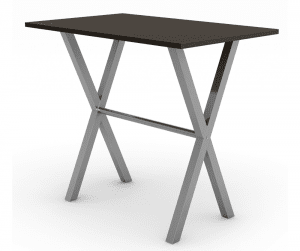 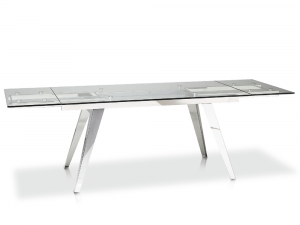 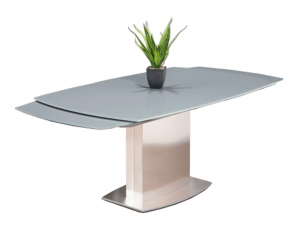 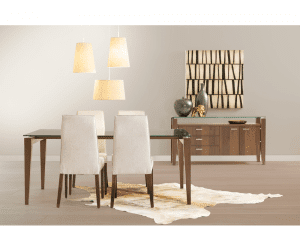 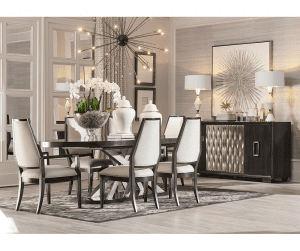 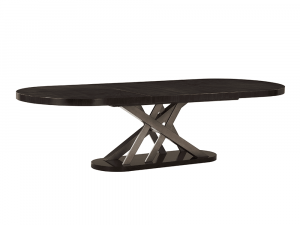 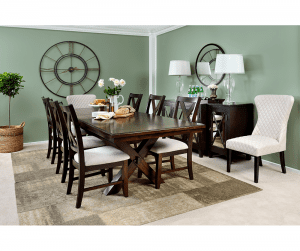 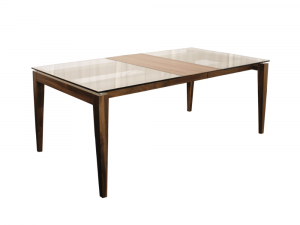 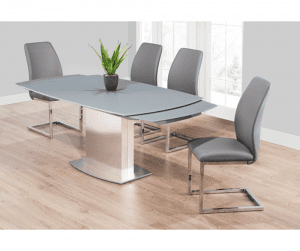 Elegance is simplified in this gorgeous dining table. 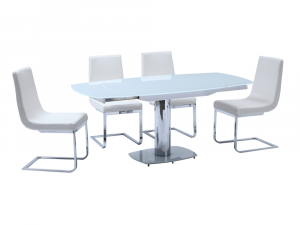 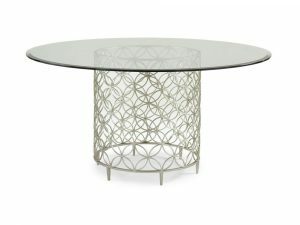 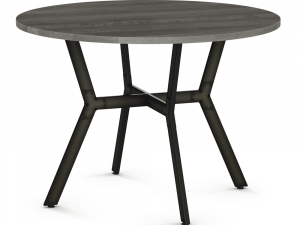 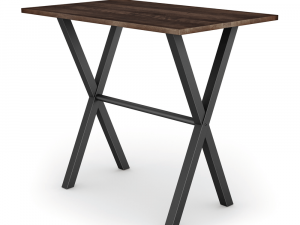 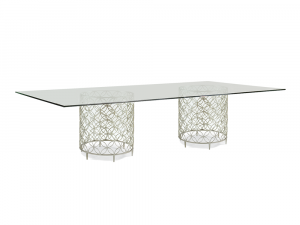 Suitable for small spaces and large enough to accommodate a family when extended, the table is an eclectic piece that will mesh well in a variety of living space styles. 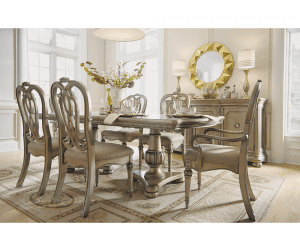 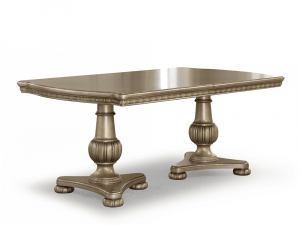 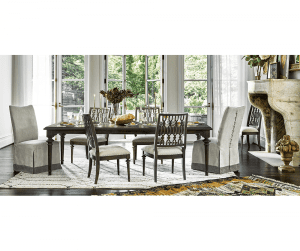 Classically designed double pedestal table with stunning carved wood base.